This time of year is a hard time of year for me for many reasons. 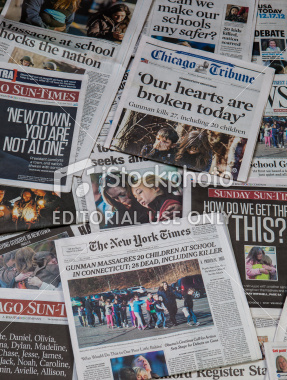 This past weeks events cannot be ignored (photo from iStockphoto), and should not be, but out of defense of my own sometimes fragile state of mind at this time of year I’m trying to watch what I click on, what I allow on TV on the radio. I’m not ready to handle the facts yet. It is time to mourn. Yet Christmas is almost here. The third candle of advent has been lit, the candle of joy. We did not make it to church. We are still trying to find where to attend and honestly we still have so little time as a family that we treasure any time that we are together even if it is just cuddling in on a Sunday morning. Perhaps I shouldn’t be advertising that. But for us this is our life right now. I’m still trying to process. I’m holding my children extra tight. I mourn at this time of year anyways since losing Miss Angela. But I mourn for the parents who have now joined our “club” and are now mourning their little ones.